The truth will always find a way out. Carlene Adams' new life has been an illusion, her newfound joy just for rent. The life she craves can't really belong to a girl who is responsible for someone's death. Her greatest fear has been realized. 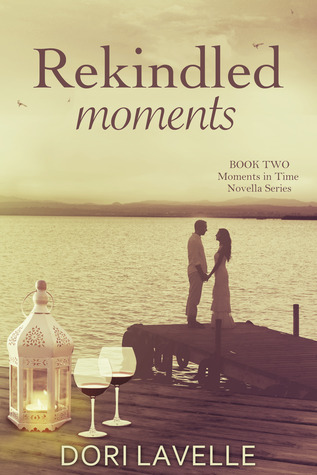 Nick Johnson, her second chance at love, has discovered her true identity and disappeared from her life. She will need to find a way to move on without Nick. But the memories of their time together haunt her relentlessly. As Serendipity's Businessman of the Year, his face is everywhere—in magazines, on the television screen, and behind her eyelids. Soon, rumors about her past cause her life to spin out of control, and she finds herself even further from her dreams. But Carlene is good at hiding from the past. She's done it once before. She can do it again. She can leave her hometown and begin again somewhere new. But she can't move on without telling Nick the truth about the life he thinks she took, and everything that came before. 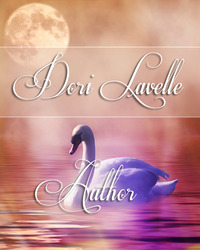 Dori Lavelle, is a mother, wife, and a sucker for happy ever afters and mint chocolate. Give her a great romance novel and a mug of hot chocolate and she'd be one happy woman.